Welcome to the Arizona Back Country and Rockhounding website. 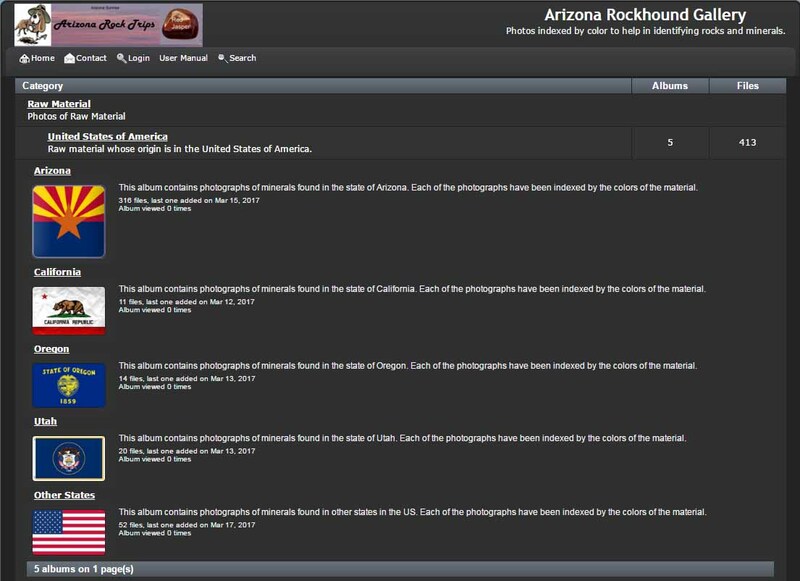 This site currently contains 44 of the premier rock hunting sites in the state of Arizona. The state of Arizona is one of the best locations in the world to obtain high quality gems and minerals. There are currently 4 scenic Back Country Trips. As a guest you can access any of the pages listed under the Home menu, and the Contact page. A Guest is allowed to click the following link to access the Rye Creek site. You can see a log of changes to the website by clicking here: Site Log. This is a subscription website. A one year subscription is only $19.99 and the are discounts for multi year subscriptions. The subscription fee allows you to access all of the current trips as well as new and exciting trips that will soon be added. To get started simply click on the Become a Member button below or at the top of this page.